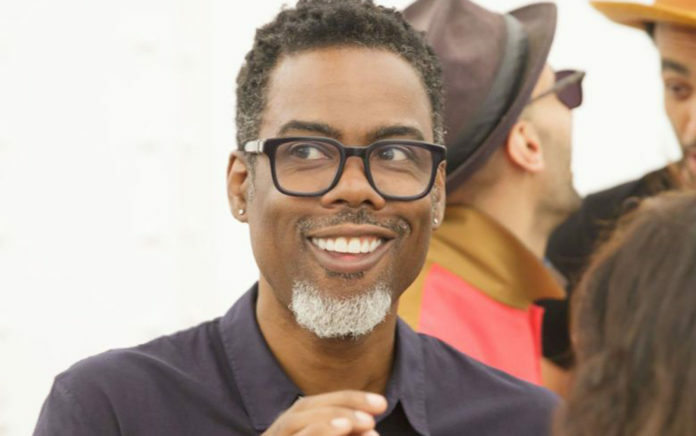 In his first regular TV role in more than a decade, Chris Rock is set to star in FX’s crime drama anthology series “Fargo.” The network announced the fourth season of the acclaimed show Friday at the Television Critics Assn. press tour in Beverly Hills. Season 4, slated to begin production in 2019, will focus on the clash between two criminal syndicates — one Italian and the other African American — in 1950 Kansas City, Mo. Rock will portray the leader of a family who has struck an unusual deal with his enemy. Rock previously served as an executive producer on FX’s “Totally Biased with W. Kamau Bell” in 2012. “Fargo,” the Emmy and Golden Globe-winning series created by Noah Hawley, premiered in 2014. Each season is set in a different year (2006, 1979, 2010) and introduces a new cast. Previous seasons have starred Kirsten Dunst, Billy Bob Thornton and Ewan McGregor. For “Fargo’s” fourth season, Hawley will return to lead the creative team. FX also announced that it’s picking up two new limited series — “Devs,” from writer/director Alex Garland (“Ex Machina”) and “Shogun” based on the novel by James Clavell.